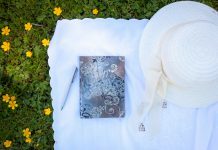 Home Creativity & Inspiration 8 Powerful Reasons to Start Journalling… Today! 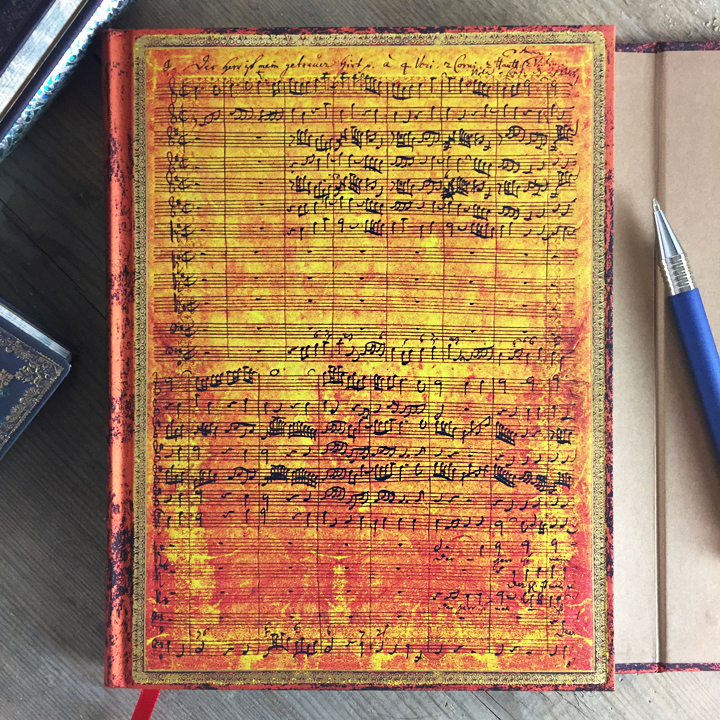 There are countless creativity and therapeutic benefits to keeping a journal, many of which we have written about here on the Endpaper Blog. 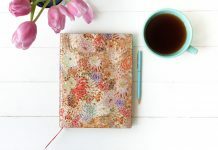 But if you’ve recently picked up a new journal and are having trouble finding the motivation to get writing, a quick and compelling list of reasons might be just the thing to jump start your journalling. 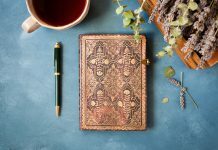 To help you put pen to paper, we have created just that – a short list of eight powerful reasons why you should begin journalling today. Are you an active journaller? 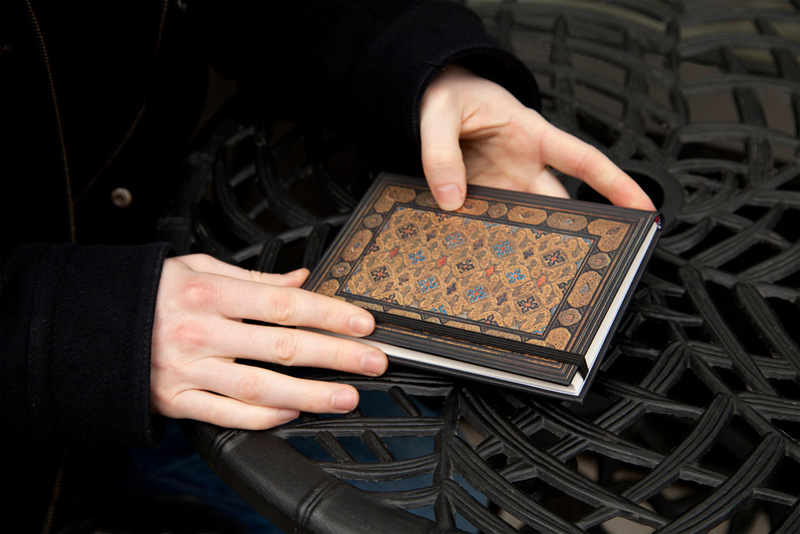 We are always looking for real-life journal writers to profile in our Peek Inside series. 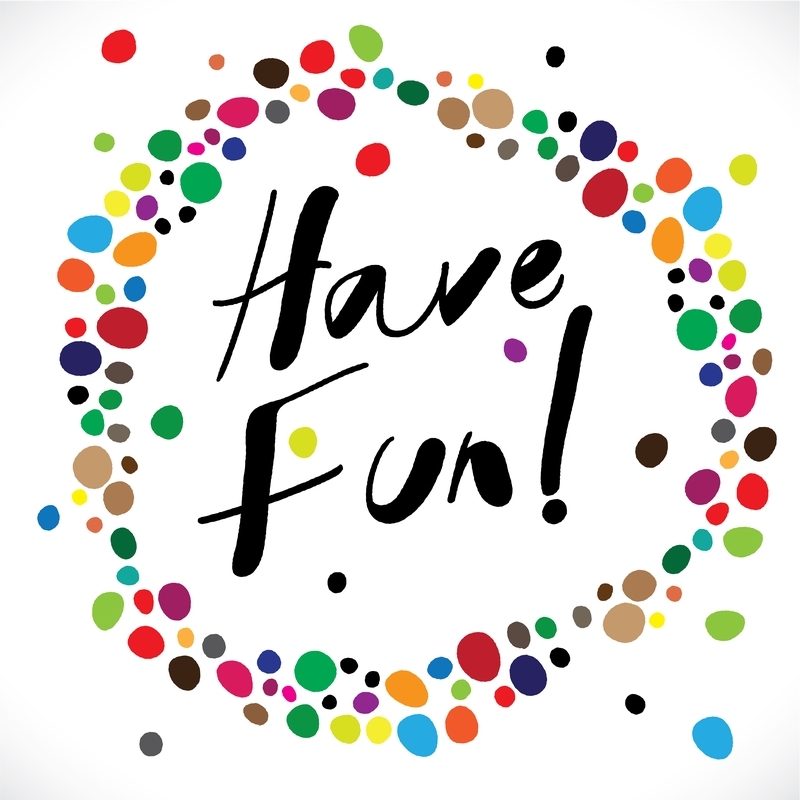 If you’d like to share your story and inspire other writers, please email us!